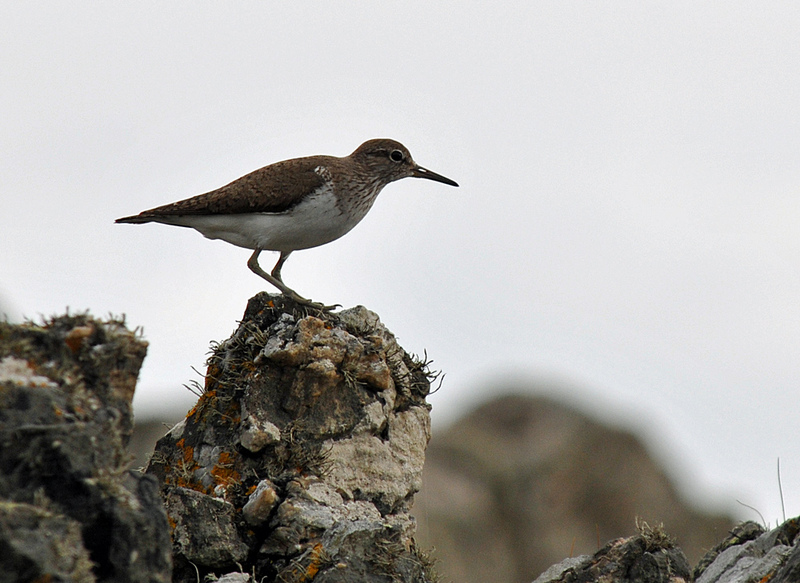 One of the many birds on Islay, a Sandpiper standing on some rocks at the coast. This entry was posted in Cloudy Weather, Landscape, Repost, Wildlife and tagged Islay, Sandpiper by Armin Grewe. Bookmark the permalink.